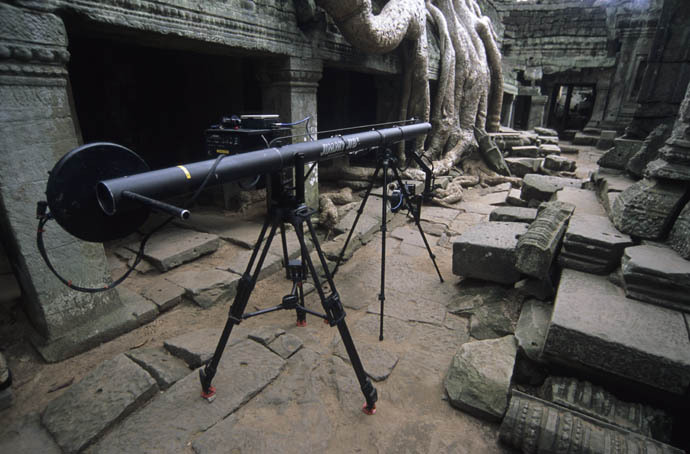 I have owned a Jimmy Jib III with hothead for over 10 years and used it on multiple productions – we’ve hauled it up to the top of Ankor Wat Temple in Cambodia and to thermal hot springs in Japan – and many other weird and wonderful locations. My jib has a 15ft reach and really enhances the production value of a sequence. I am also very familiar with the ABC and Satchler cranes. I have a Digidolly kit which is a really compact and light piece of equipment allowing you to quickly get very smooth tracking shots – either at ground level or at conventional camera hight. It has a 6m run, and its rigid aluminium rails mean that you can set it up on uneven ground and still achieve smooth shots. 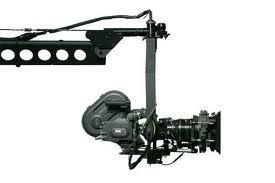 I also have lots of experience of setting up and using cable dolly rigs. We did lots of cable dolly work for the Madagascar series – including a 4-week trip dedicated solely to cable dolly work.